MILAN – Inter Milan are gearing up for their pre-season tour of China this month and a series of glamour ties against Bayern Munich, Read Madrid and city rivals Milan is the ideal preparation for the upcoming Serie A season, said club CEO Michael Bolingbroke. Inter play German champions Bayern in a friendly on July 21 in Shanghai before taking on Milan in the International Champions Cup opener in Shenzhen four days later. The game will mark the second time the Milan rivals have faced each other on Chinese soil. Milan beat Inter 2-1 in Beijing in 2011 as a curtain raiser to the new Serie A season. Inter then travel to Guangzhou to face 10-times European champions Madrid on July 27 to wrap up the Asia edition of the Champions tournament, which has other versions being played in Australia and the United States. 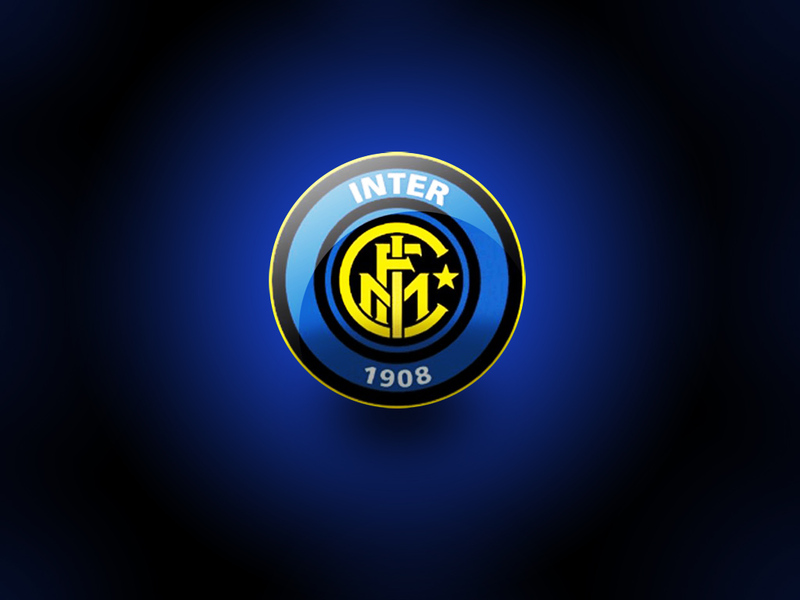 “China offers (coach) Roberto Mancini and his players the opportunity to fine-tune their pre-season preparations against first-rate opposition in top-class stadiums packed with fervent fans,” Bolingbroke said in a statement on Inter’s website. Many of the world’s top clubs are looking to expand their presence in China, where football appears to be gaining popularity again after a series of corruption scandals dented the game’s image. The national team impressed in reaching the quarter-finals of the Asian Cup in January, while Chinese clubs are shelling out huge sums on transfers, with Ghana skipper Asamoah Gyan completing a lucrative switch to Shanghai SIPG last week. Shanghai Shenhua spent around $15 million on Senegal striker Demba Ba while champions Guangzhou snapped up Brazilian Paulinho from England’s Tottenham Hotspur for a similar fee. Bolingbroke said Inter enjoyed immense support in China and that the club were set for a “fantastic adventure”.